Lithium Ion Battery is characterized by large capacity, strong deep discharge capability, and low self-discharge rate. High in quality, affordable in price, it is a highly cost-effective product.GSL ENERGY adopts eco-friendly, safe and solid material to manufacture Lithium Battery . The finished product is safe, reliable, durable and affordable, which is recognized by the majority of customers.After being improved greatly, GSL ENERGY's Lithium Ion Battery is more advantageous in the following aspects. 1. GSL GROUP Limited is a well-known supplier of 12v 50ah lithium battery with large factory and modern production lines. 2. 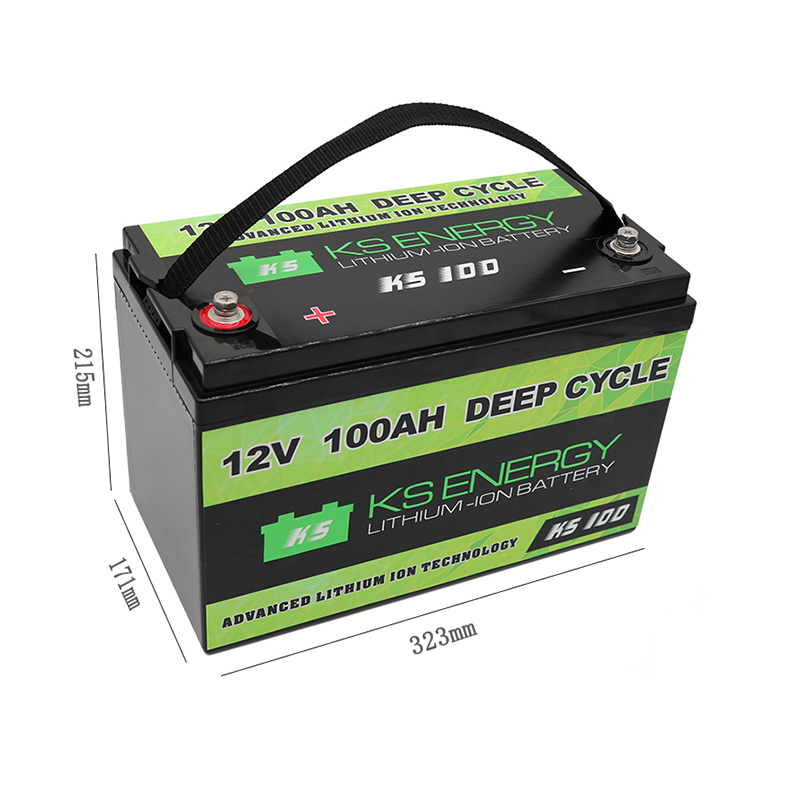 GSL GROUP Limited has influential technical approaches to improve the quality of lithium battery 12v 100ah. 3. 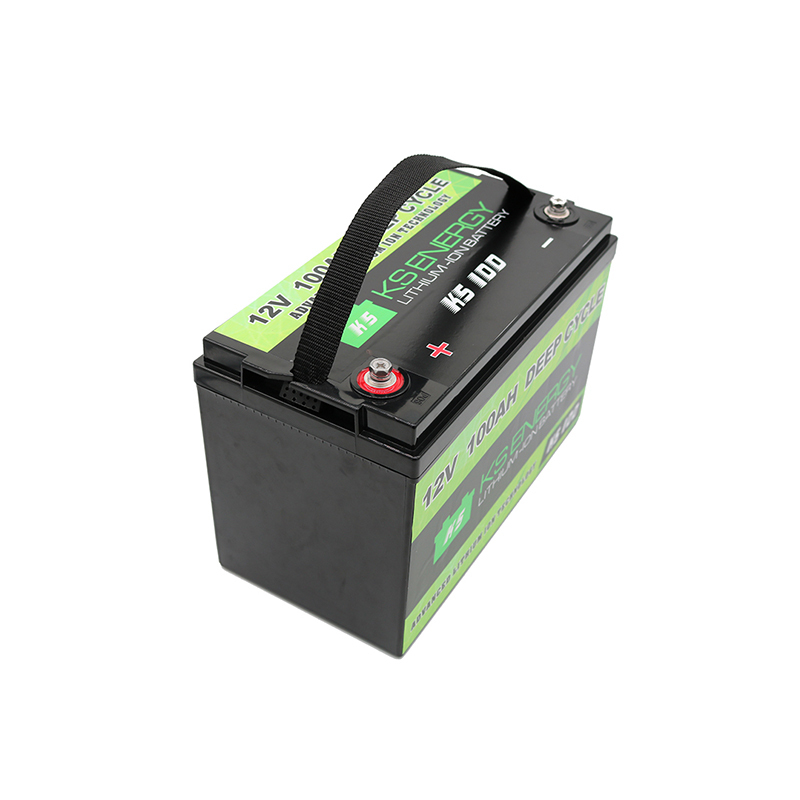 There is no limit on the road of pursuing good quality for our lithium battery 12v 200ah. Get price!